Brendan Nsikak, C.E.O of Brendance & Crusader Ltd. and Organizer Of Mr & Miss Nigeria International, just added a year today! MrsHustle Magazine team wishes him Happy Birthday, Long Life and Prosperity! For nearly 13 years the pageant industry, corporations and individuals have entrusted Brendan Nsikak, CEO of Brendance and Crusader Limited with their most important occasions. Brendan brings depth of business experience to the planning, management, and execution stages. Clients benefit from Brendan’s ability to deliver on promise, effective management, accurate budget planning and on-time delivery. He leads an experienced staff equipped to handle a broad spectrum of events from choreography, model and catwalk instructing, event management, artiste management to entertainment management. Brendan has developed his connections and relationships by providing the “The Perfect Expression” to his clients… nothing is impossible when he’s on the case! 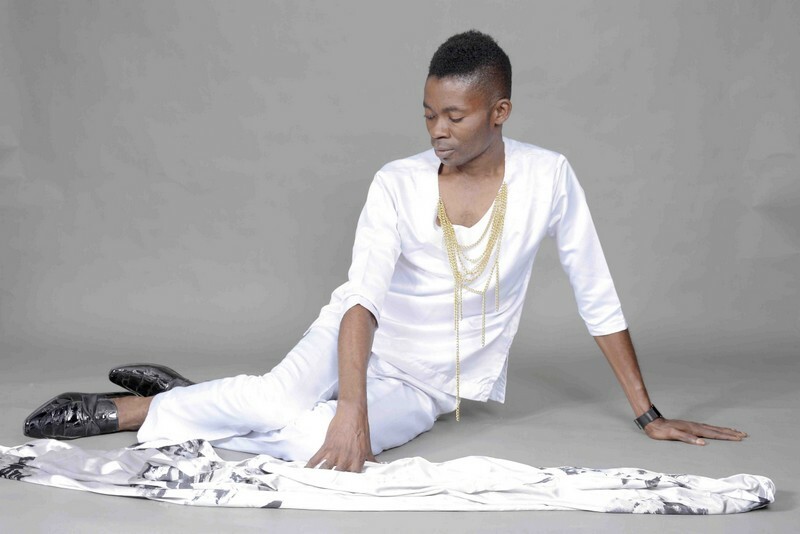 Brendan who studied Poise and Etiquette in South Africa, Modelling and Choreography in France and the U.K, was the pageant Choreographer and Consultant to Miss Nigeria from 2003 to 2009, Miss Tourism Nigeria, Miss Environment Nigeria. In 2006 he was Producer and Groomer Prettiest Girl in Nigeria, the Producer/choreographer Sisi Oge Pride of Africa 2008 to date, Groomer/choreographer Mr & Miss Glo Rock & Rule touring 18 cities in Nigeria, Ghana and Benin (Season-1). He was the Choreographer/Groomer naija @50 National Fashion Show, the Trained Consultant for Bayesa State Children Carnival, the Youngest National Judge (Ever) Abuja Carnival 2009 to date. He also worked as the choreographer Miss Lagos Carnival 2010 and he is the Consultant/Producer for Glo Pageant Festival 2010 to date. He is the Trained Consultant on Poise and Etiquette to many international schools and corporate oraginsations in Nigeria. Between 2003 to date Mr. Brendan Nsikak has represented Nigeria in International Performing Arts Festivals like Pro-Life Festival Durban 2003, Dance and Ballet Workshop Germany 2004, Nigeria Heart of Africa Project London 2006, Heart of Africa Project Paris 2007, Commonwealth 2014 Bids London 2007, Commonwealth Abuja 2014 Finals Bid Sri Lakar 2008. He has won numerous awards both at home and abroad and has performed in many International Festivals. 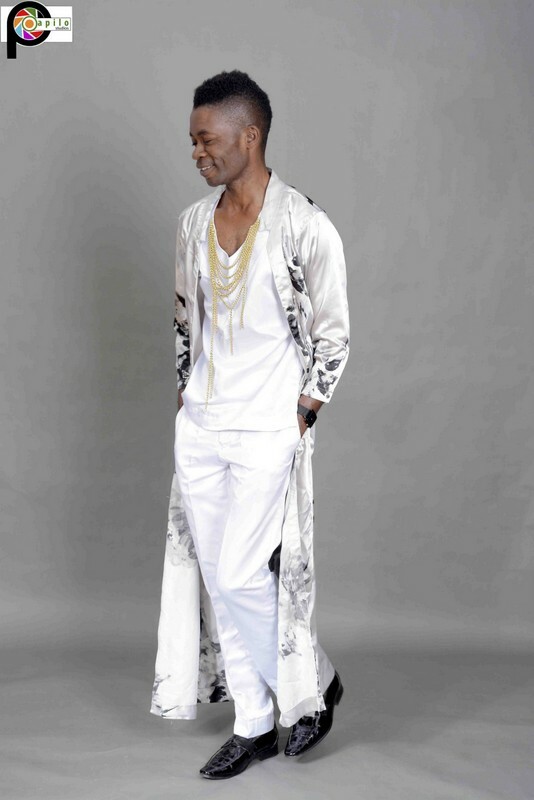 In 2012, he started hosting and directing his first beauty pageant Nigeria Brain Super Model. 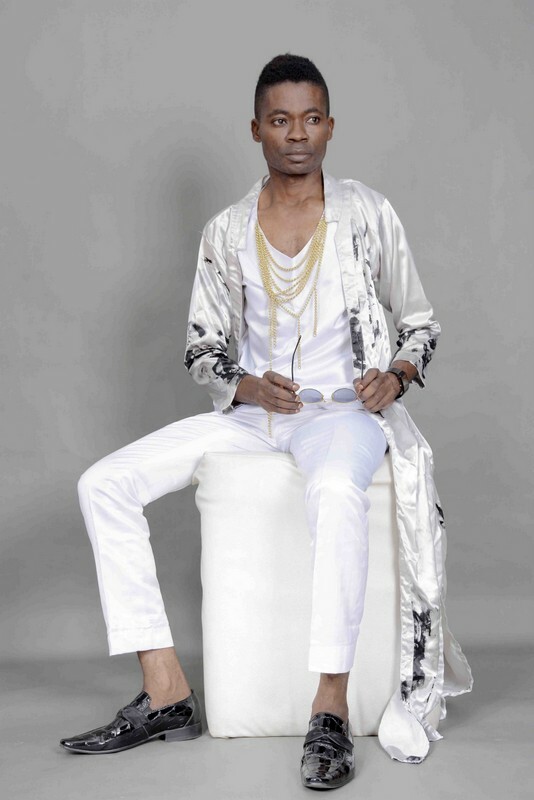 His recent project is called Mr and Miss Nigeria International, which has turned out to be one of the most prestigious beauty pageants in Nigeria.